American casino tycoon Sheldon Adelson and his wife Miriam have been giving testimony to Israeli police as the investigation into allegations of corruption against Prime Minister Benjamin Netanyahu continues. He faces two separate cases of abuse of office, and Israeli media has already said he will face indictment on at least one. 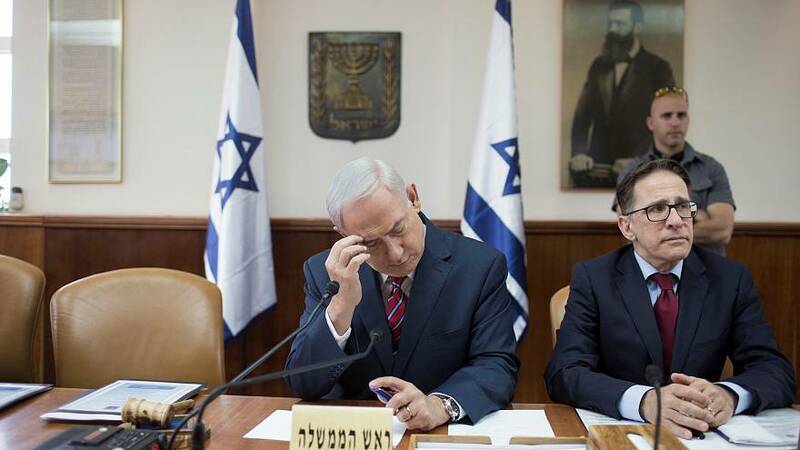 Netanyahu is accused of promising to favour a rival’s newspaper, Israel’s widest-read, and propose legislation that would harm Adelson’s competing title in exchange for favourable coverage in the 2015 elections.